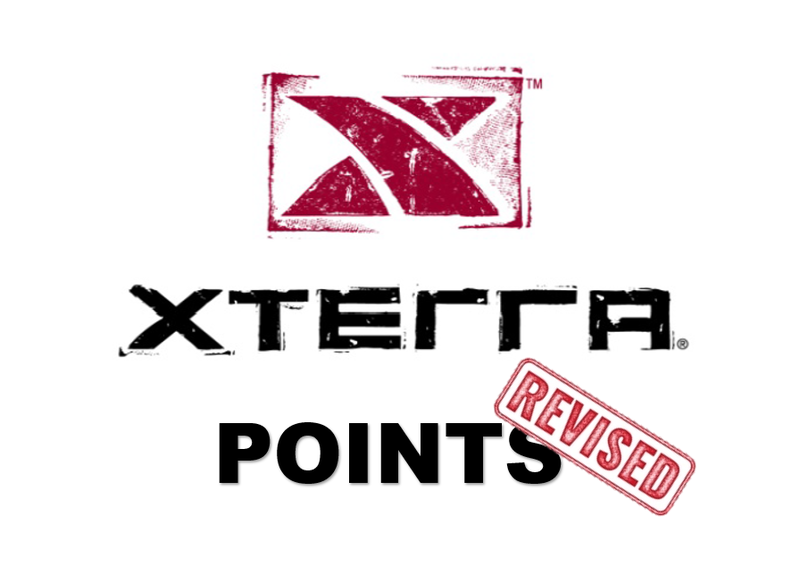 If you haven’t heard by now, XTERRA revamped the points system for it’s various tours across the globe. 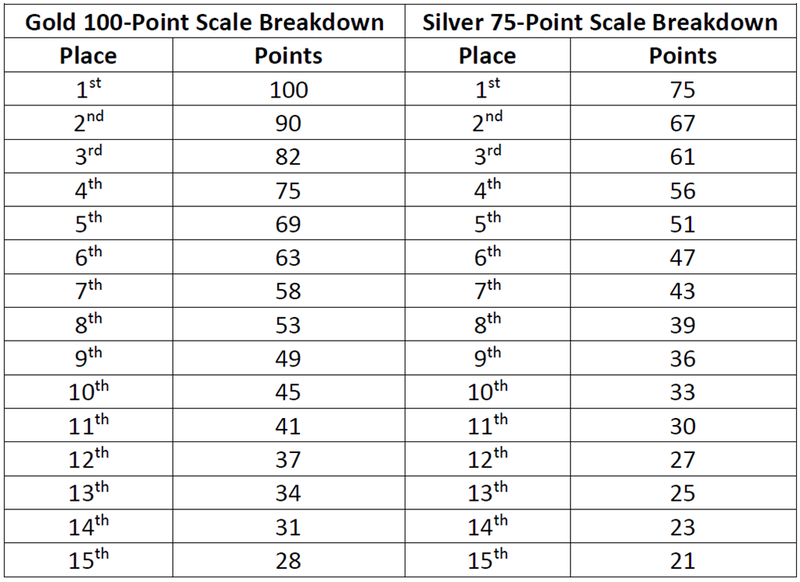 I started writing a post about the new points system and before I knew it, the post was pages long, complete with a history lesson in the old rankings system. I came to my senses and realized you probably didn’t want to read that much and would prefer I just get to the meat of the matter. Well, here’s the meat. Believe it or not, this is the short version. First, Kahuna Dave explained it very well in a short news release, but I want to cover a few points from an athlete’s perspective. Keep in mind that this is my opinion and for the purposes of this post, I am focusing on amateur athletes. Let’s start with the “WHY”. Simplify: The old point system had some cool aspects to it. It made for an interesting race season and you definitely needed to put some strategy into it. But, that’s also its downfall. It was complicated (more about that later). Standardize: The point system we had here in the U.S. for the America tour differed from the other tours around the globe. This was AMPLIFIED with the introduction to the Pan America Tour for 2016. You had two points series with differing rules which encompassed some of the same races. Having the same rules makes it easier for folks that want to compete in multiple tours. More competition: This reason is not the quickest and easiest to explain. Some of you may even argue with me on this one, but when the rubber meets the dirt, it results in more competition. Allow me to explain by getting into the “HOW”. What HASN’T changed is the basic premise behind the points system, within the America tour, is to become a regional champion within your respective age group. The other tours aren’t broken down into regions, so each age group encompasses the entire tour. So for the purposes of explanation, we’ll just say “champion”. You still race against others within your age group and in order for you to become a champion, you have to end the season with the most points in your age group. That part hasn’t changed. 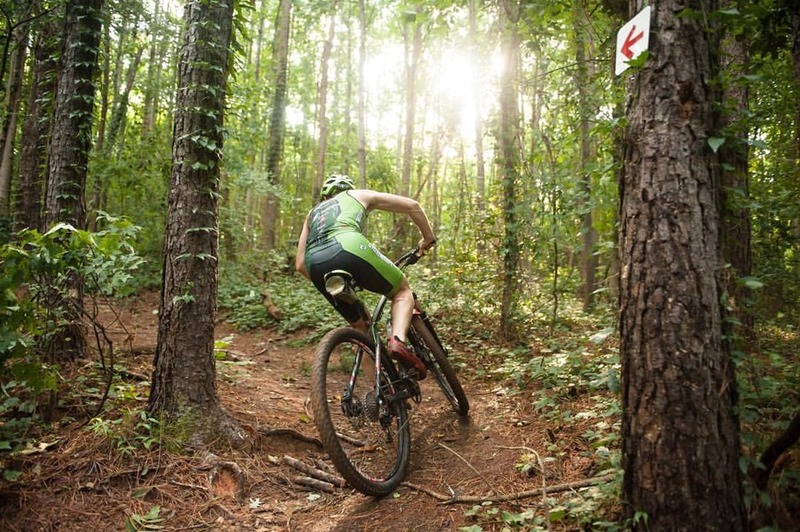 Becoming a champion is also one way to qualify for the XTERRA World Championships. That’s still the same as well. The other part that HASN’T changed is how points are awarded. Some races have the designation of a “Gold” race while others have a designation of “Silver”. Gold races have a 100 point value, so if you win your age group at a gold race you will receive 100 points. Silver races have a 75 point value if you win. From there, it goes down in points as your placement goes down and points are awarded down to 15th place. In the past, under old rules, you only counted your top 4 races. This means that you could race as much as you wanted, but only the top four counted towards the points. Another old rule was that if you raced more than one Gold race, you could only count one of them at the 100 point value. For example, if you won your age group at one Gold race and three Silver races, you’d max out at 325 points (100+75+75+75). That’s the most you could earn. Period. So how does this equal more competition? The downside to only counting the top 4 races meant that someone could “lock up” the regional title early in the year, effectively shutting out anyone else from having a shot at the title. Under the new rules, the most points wins. Race as much as you want, and ALL points count. Furthermore, there’s no cap on the Gold races. In the U.S. there are currently only two Gold races. Race them both, and if you win your age group (at both), you get 200 points. By not limiting the number of races that count, this effectively puts more people in the running to become champions and keeps the competition going all season long. If you think about it, the premise is that anyone can get to the top. It’s not just about the fastest anymore. Granted, being a fast racer will definitely help, but you also have to be loyal. If the fastest racer only does 4 races, but someone who’s not far behind him does 6 races, guess who might come out on top. Some folks are quick to say that this favors the ones with the deepest wallets, meaning, as long as you shell out enough cash to race a ton of races, you don’t have to be fast. I can see how some may perceive it that way, especially if you are on a very limited budget. While this definitely has different implications for pros, who are racing for dough, for amateurs, it’s really just about a title and Maui slots. They would go on further to say that it doesn’t guarantee the fastest athletes get those Maui slots and go to Worlds. This is just not true. Maui slots are awarded at Gold races for the fastest athletes and overseas this is also true for Silver races, so you still have a chance at Maui without winning the champion spot. And, at the end of the day, the fastest athletes will be crowned World Champs. I really think this is a good thing. Although I liked being able to pick the races I wanted, knowing it only took 4 really good races to secure a champ spot, having it be unlimited points adds another level of interest to the points series and puts anyone in the running. Now, time for a new strategy. See you on the trails. As always, continue to be a Warrior! I see all the points except one: no, the best athletes don’t necessarily go. If I race four silver races and am first at all four, I have 300 points. The athlete who is third in every one of those races, AND third in a fifth race, has 305 points. Is he the best athlete? No. He is the one with time and money to do five races. 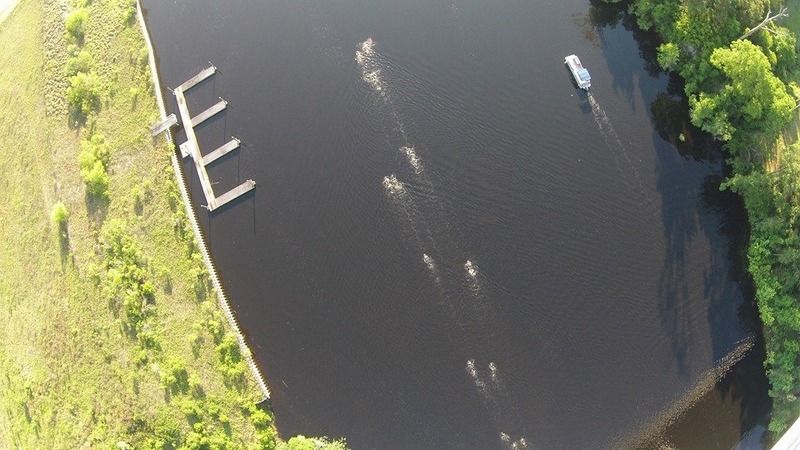 In the NE region, we don’t have five races all year, so travel is necessary if we are to do more than four. In. 2016 , RC & JC (me) battled in every race with each other, and tied in points for the 65-69 AG in NE region. It was great competiton, and kept both pushing the other through every race they shared. At year’s end they were tied for first in region & AG with 270 points. RC won the championship on the second tiebreaker. And deserved it, as he was marginally stronger in 2016. JC had closed the gap from the previous season, but RC has the resources to do more races, and did so in 2016. JC, who has trained much harder than ever this off-season, believed that he had a Maui chance in 2017. That dream is gone under the new rules, because RC will certainly do more races than JC can afford. So even if JC wins out over RC in every race they share, he has no shot at Maui because he has less time & money. This rule change is about money for Xterra & nothing else. Don’t be fooled. For me, I will never win the Gold races. The top 2 or 3 nationally in my AG are so superior to me that no amount of training will catch them, and they go to the Gold races. I get it that XTERRA is trying to survive financially. Me too. I had a shot at 2017 Maui under the old system. Unlikely under the new system, because just one more race makes such a huge difference. My thoughts: the new system should also change the point system to make the winner more important. My example shows how little it really means to be #1 in a race, because just one additional race can leap-frog the best athlete. I do think a cap would help, but even 6 races would be hard for me, living in New England, where the season is shorter than warm places, and we don’t have as many races. Because of where I live, I face an economic problem: take a look at the NE schedule: there are exactly 3 races here. Only one is less than 3 hours from my home in CT. Next closest is about 4 hours, in NJ. Then nearly 6 hours to Appalachia or X2 in Maryland. That’s guaranteed travel & hotel costs (yes, I could camp, and have done so, but I’m 66 years old, and sleeping on the ground is not a good pre-race plan).